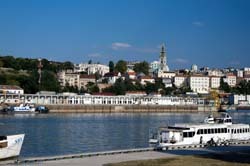 The presented room availability, rates and discounts are actual and final for all our 246 hotels in Beograd. While talking about Belgrade, it’s really worth mentioning its unforgettable culture and rich heritage of historical values. Unforgettable mix of western and eastern traditions makes the atmosphere of the city unusual and mystical, attracting more and more tourists from different parts of the world. 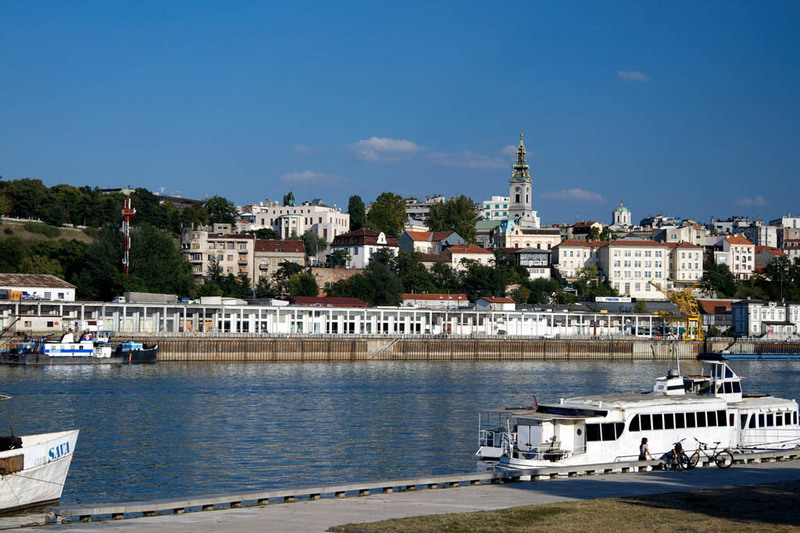 Kalamegdan garden is known as one of the most important sights in Belgrade. The garden is located in the old part of the city and is a home for famous Belgrade fort, which is surrounded by rich greenery. This fortress managed to survive in many wars and seizures, but in order to restore it restorers had to rebuild many parts. Today there are several exhibition halls in the fort, here often take place such activities as theatre performances and knight tournaments. Orthodox Christian visitors should visit the Church of St. Sava, which is known as the second biggest church in the world (the first place is occupied by the Temple of Christ the Savior in Moscow). In the memory of the great scientists has been opened the museum of Nicolas Tesla. The museum exhibits personal belongings and manuscripts of this outstanding inventor. Here you will find schemes, diagrams and other works of the great scientist. The museum also keeps his library and tiny models of his inventions.